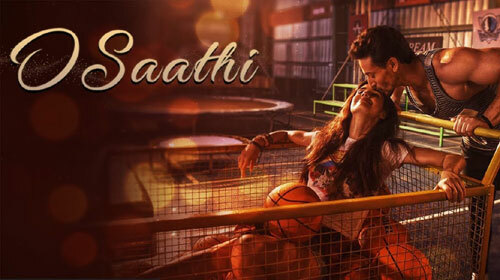 O Saathi Lyrics from Baaghi 2 feat Tiger Shroff & Disha Patani is Hindi song sung by Atif Aslam. Its music is composed by Arko who has also written its lyrics. If you find any mistake in lyrics of O SAATHI LYRICS – Baaghi 2 | Atif Aslam song please let us know in comments.